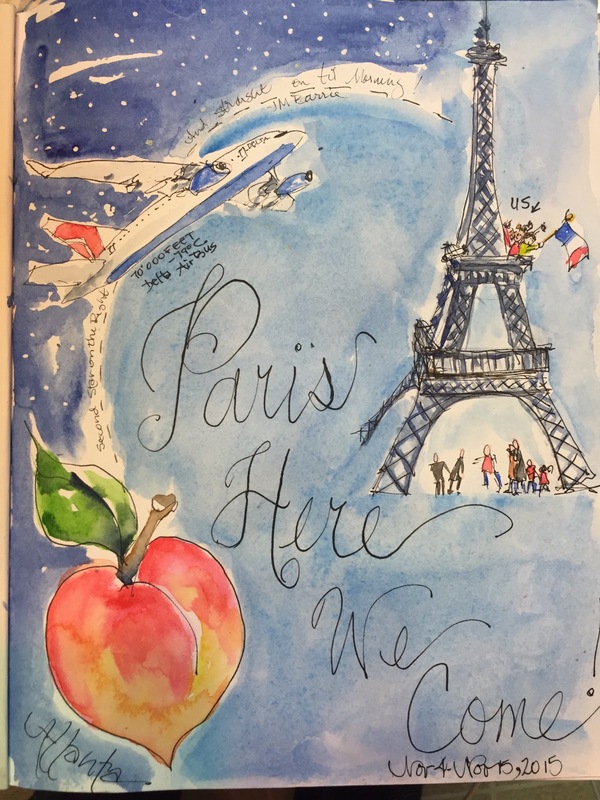 Figured out the title page for my France travel journal. I filled up two Strathmore 500 mixed Media journals but still have a lot of pages to paint in what I call my coloring book. The light was bad on the boat for painting so I mostly drew with my Noodler Konrads while I was on board. Day 539 – Great Van Gogh Documentary?! Thanks Charlie. It’s about time. 😋 got quite a few pages done now.